Photos of Some Plain Dressing Quakers from the Early 20th Century. "Friends, keep out of the vain fashions of the world; let not your eyes, minds, and spirits run after every fashion (in attire) of the nations; for that will lead you from the solid life into unity with that spirit that leads to follow the fashions of the nations, after every fashion of apparel that gets up: but mind that which is sober and modest, and keep to your plain fashions, that you may judge the World, . 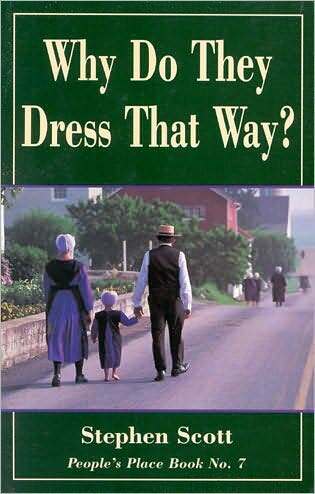 . ."
The guide to the practice of plain dress in the United States. Amelia Gummere's classic study of the history of Quaker plain dress, first published around 1900.